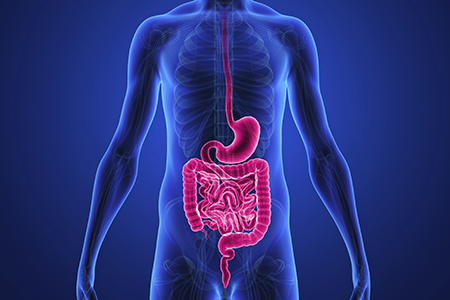 Stomach (Gastric) Cancer is treated within GWCC’s Gastrointestinal Cancer Program. Stomach cancer is cancer that occurs in the stomach — the muscular sac located in the upper middle of your abdomen, just below your ribs. Your stomach receives and holds the food you eat and then helps to break down and digest it.